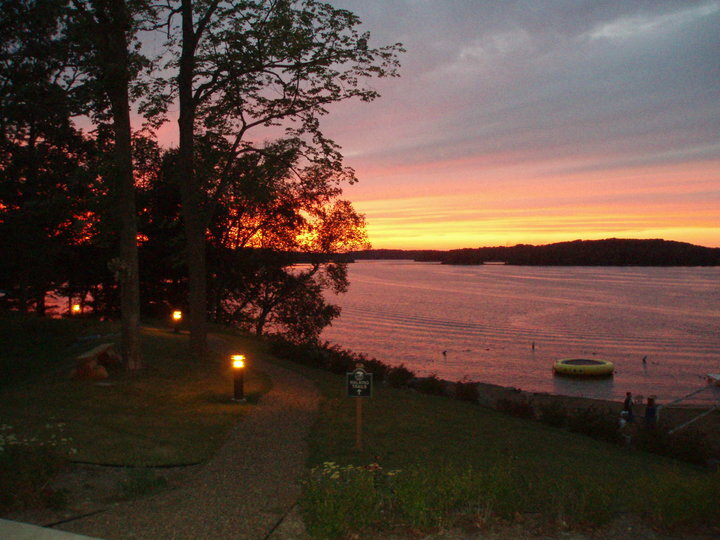 Big Sandy Lodge & Resort is a premier resort set on the beautiful south shores of Big Sandy Lake near McGregor, MN. Our lodge, originally built in 1902, offers guests the perfect blend of historic charm and modern conveniences. The property features a beautiful townhomes and cabins, full service bar & restaurant and a host of recreational rentals. Available for reunions, meetings and other events. Nightly Rates: $89 - $139/nt in Lodge, $195 - $475/nt in Townhomes and Cabins.